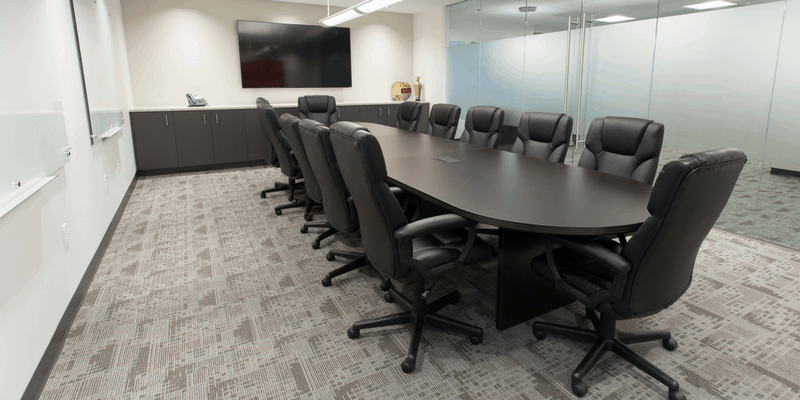 Professional meeting rooms with essential services to maximize your time. 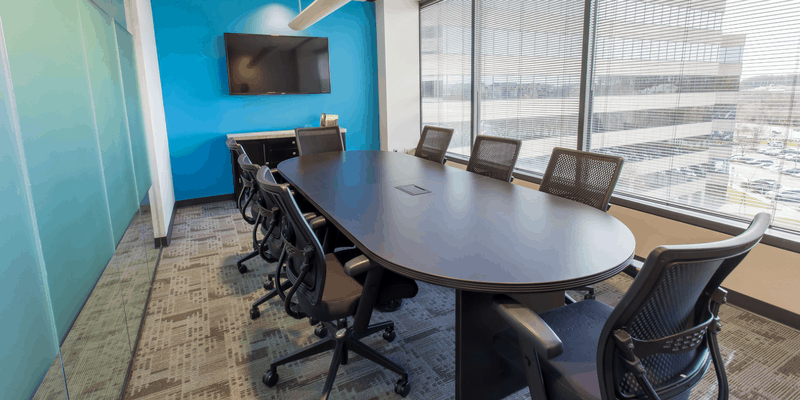 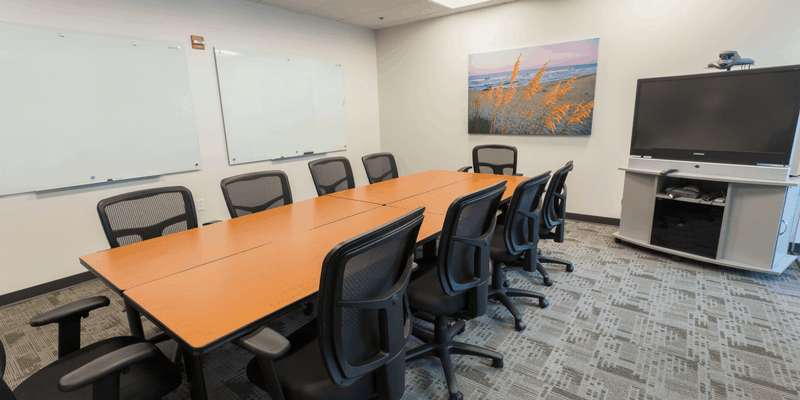 One of the features that our clients love about officing at ExecuSuites I-270 is the conference room availability and how easy it is to schedule a meeting room. 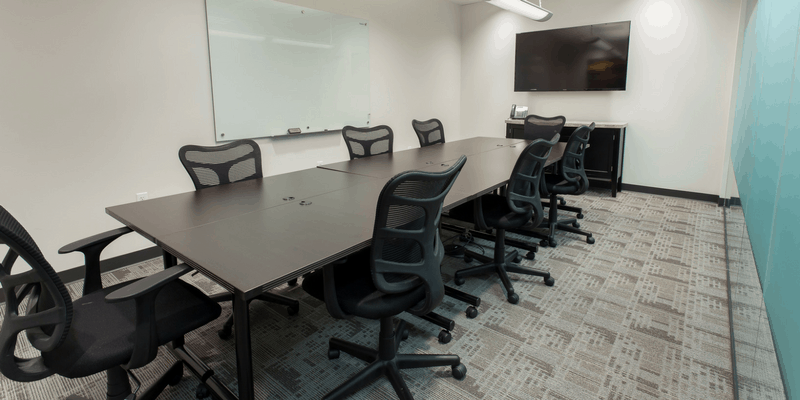 Each of our comfortable meeting rooms comes equipped with the essential services and technologies needed to improve your presentations, including teleconferencing equipment, digital display equipment with adapters to most devices, high speed WiFi, and of course the capable service of our staff to ensure you and your attendees are taken care of. 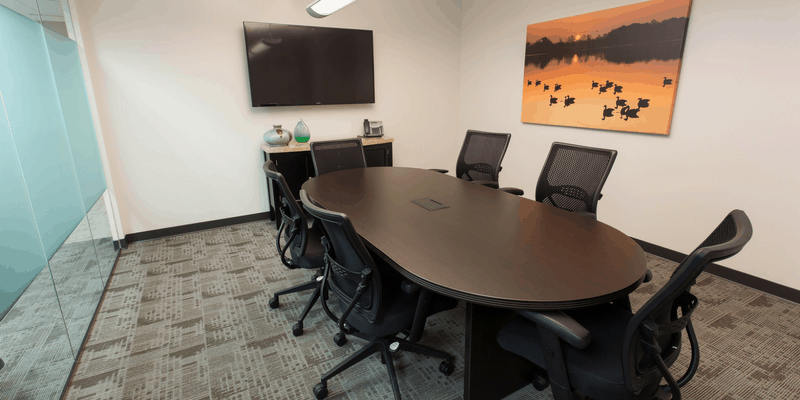 Conference rooms are available for rent whether you office at ESI, use one of our virtual office packages, or just need a professional business meeting facility for presentations. 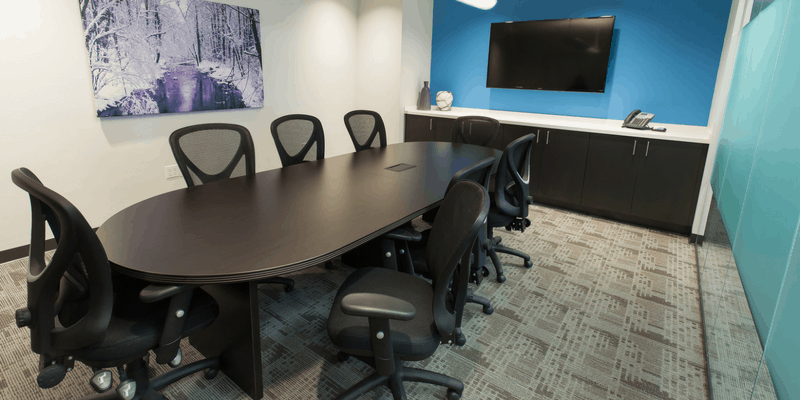 Our business conference rooms allow you to host your next meeting with confidence. 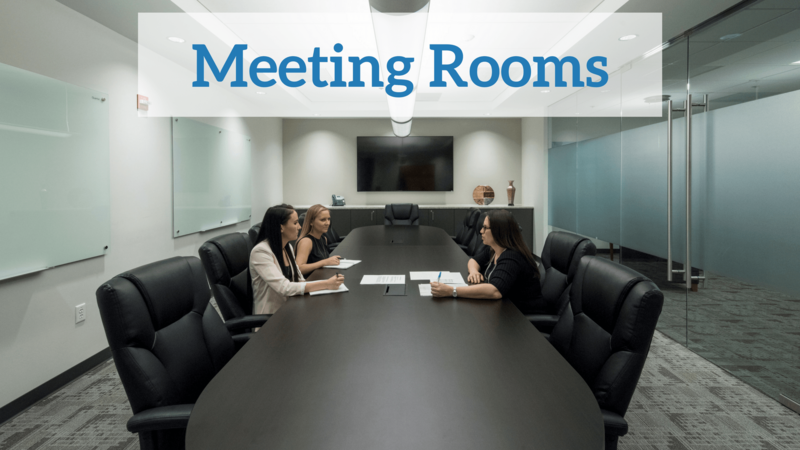 Our variety of meeting rooms allows us to provide you with the best space for your needs. 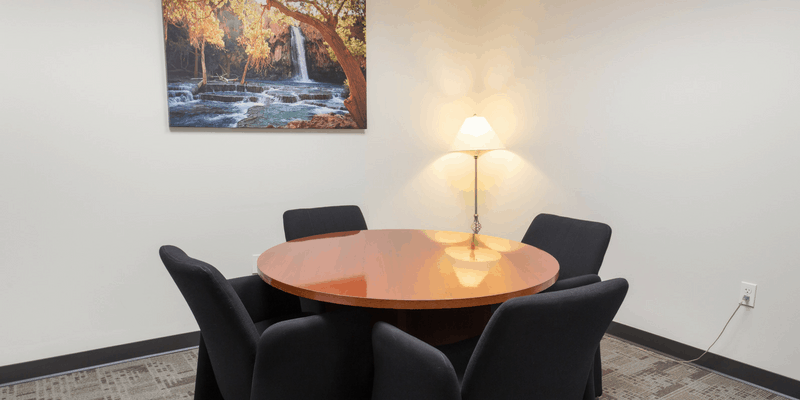 We have 7 different rooms, higher than the industry average, to ensure there is a space available for you.